The Mobile World Congress has begun at Barcelona and so have the new smartphone launches. 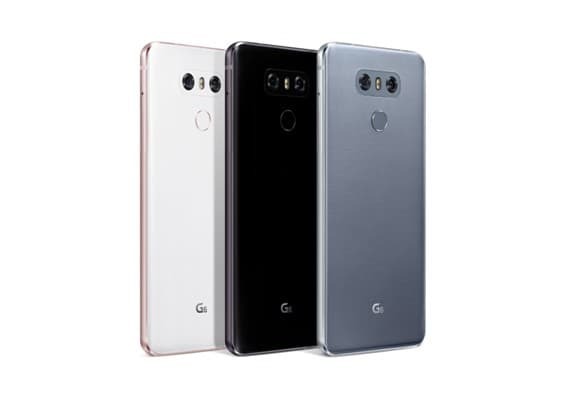 Today we saw the launch of LG’s new flagship smartphone, the LG G6. 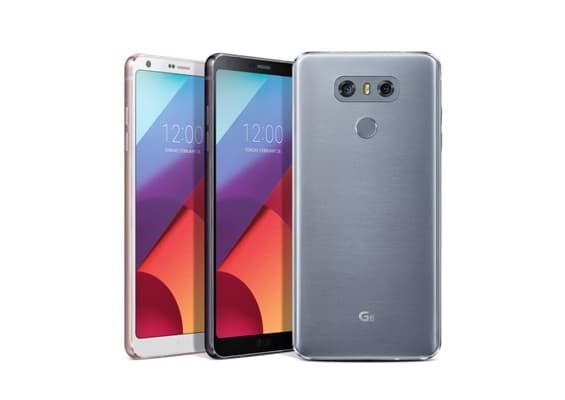 The LG G6 is a smartphone that shows that instead of bringing minor upgrades to a popular smartphone, you can really innovate. Gone are the modular accessories and the large unwieldy screen. We have the LG G6 as a smartphone that focuses on getting the basics right. We start off with the new display. Instead of the regular 16:9 aspect ratio we find an 18:9 screen aspect ratio. LG calls it FullVision display which is much easier to hold and use with one hand. Normally most 5.7inch smartphones are difficult to operate with one hand but with the LG G6 the story is different. You get more viewing area and thus a more immersive experience. LG has focused on smaller details while styling by making the phone completely flat with no camera bump to protect the lens when it’s placed on a surface. The bezels are minimal by carefully placing the front camera and the sensors. The LG G6 is also the first smartphone to feature Dolby Vision technology and HDR 10. Before we forget, we have a quadHD+ (2880 x 1440 pixels) resolution and pixel density of 564ppi. Underneath the hood, we have a Qualcomm Snapdragon 821 processor with 4GB of LPDDR4 RAM. You get either 32GB or 64GB of internal memory with support for memory expansion up to 2TB. When it comes to the photography, we have the usual dual camera setup of a 13MP wide and 13MP OIS camera. On the front, a slight disappointment as we have a 5MP camera The LG G6 is water and dust resistant. It has a fingerprint sensor and 32bit Hi-Fi Quad DAC. 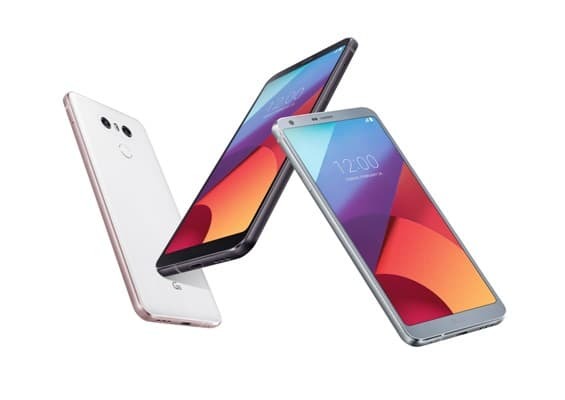 The LG G6 is powered by a 3300mAh battery which is non-removable now. It supports Qualcomm Quick Charge 3.0. You get USB Type C connectivity along with Wi-Fi, Bluetooth 4.2 and NFC. 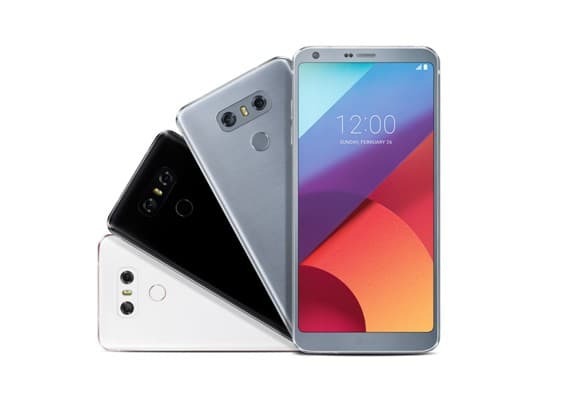 The LG G6 will be available in Astro Black, Ice Platinum and Mystic White colour variants. The pricing and availability information is awaited.